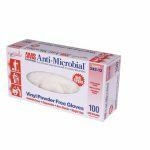 If you are looking for the ultimate multi-purpose vinyl glove, look no further. We have the glove for you. Our new 432 series OmniShield gloves are made with the high-quality vinyl you know and expect from Omni with the same characteristics of our stretch vinyl exam glove products that work so well in the healthcare market. The OmniShield 432 series is a white stretch vinyl composite that allows more stretch than a traditional vinyl glove, with added strength and durability. 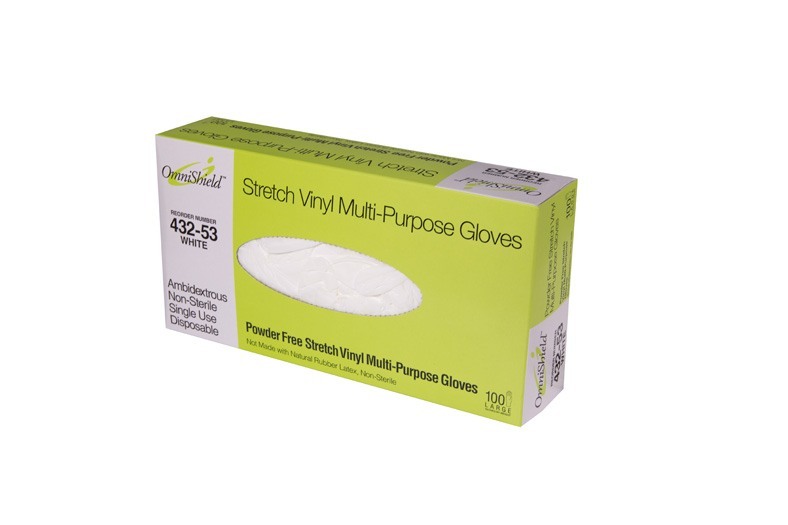 It allows the hand to fit more comfortably into the glove than traditional vinyl. 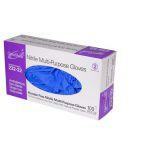 Just like all Omni International vinyl gloves, the 432 series is California Prop 65 Compliant. It is also flat packed for optimum dispensing.